the basics of "soil-less" growing mediums and why soilless growing mediums are used. 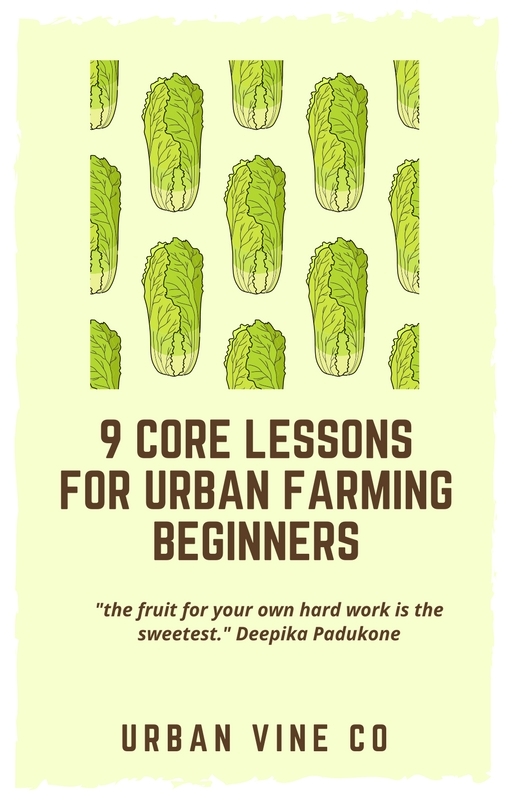 Soilless Growing mediums for urban or small scale agriculture have a couple specific advantages over growing with just soil, as well as some downsides. 1. Modular: soilless growing in many cases can be more easily scaled. One example of this is vertical farming, where growing areas are vertically stacked on top of one another in multiple levels. This modularity is often more difficult with traditional soil growing. If you have a certain plot of land, it may be extremely difficult (or even impossible) to expand this area without purchasing additional land (potentially expensive / hassle) or disrupting your surrounding environment. 2. 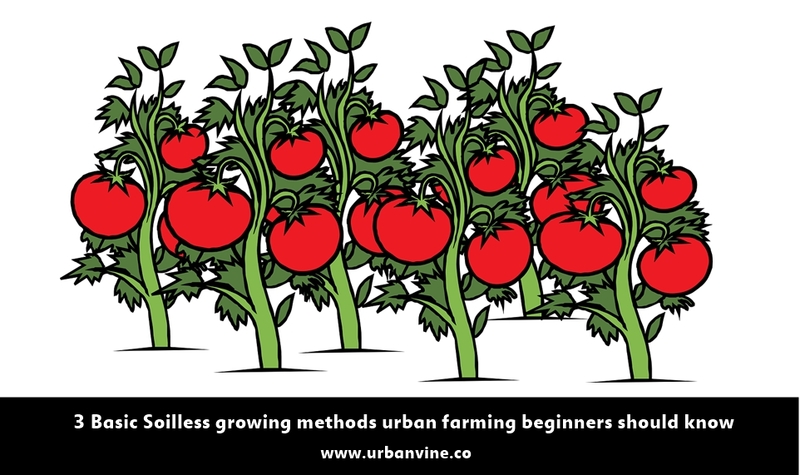 Ideal for small spaces: many Urban Vine subscribers mention they have extremely small spaces to start their urban farms. Just as soilless growing can scale up in stacks, it can also scale down in size to fit the smallest of spaces, even inside consumer urban farming products like those produced by Replantable or Grove Labs. 3. 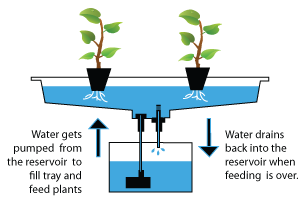 Water efficiency: In conventional soil, as pointed out by Powerhouse Hydroponics, much of the water absorbed into the soil does not directly benefit the plant. In other words, there is a loss of efficiency. Many soil-less growing systems have been proven to use water more efficiently than soil. 1. Taste Differences...? Many experts will claim that the regardless of how your crops "measure" nutritionally, the best tasting crops will be soil-grown, every single time. 2. Increased likelihood of drying out: soil-less grown plants do have a higher likelihood of drying out overly quickly, which could lead to problems with your plants. Hydroponics uses water as the basic medium in which the plants are grown. Compounds like coconut husk or growrock will complete the medium (growing a plant just in water is possible but will usually have downsides long-term). Aquaponics is similar to hydroponics, the most recognizable difference is the presence of fish in the growing system. 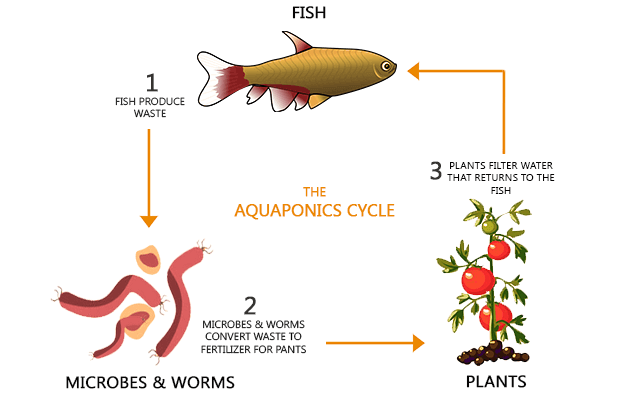 The waste of the fish helps complete a cycle of nutrient production in the system and will lead to higher quality crop output and healthier plants. 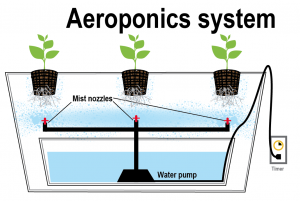 Aeroponics involves the growing of crops with air as the primary medium. This style of growing has marginal improvements over hydroponic or aquaponic systems. 1) spray nozzles used in aeroponic systems often require frequent cleaning and tinkering for optimal performance. 2) Air is much more volatile with respect to temperature change than water (used in hydroponic and aquaponic systems). This means that aeroponic system temperature will be less stable and more difficult to control. If there is ever any failure with temperature control in your soil-less growing system, water will be a much better temperature buffer than air, and you will face less risk of permanent plant damage while an issue is corrected. For beginners, we would not suggest aeroponics for the reasons listed above. 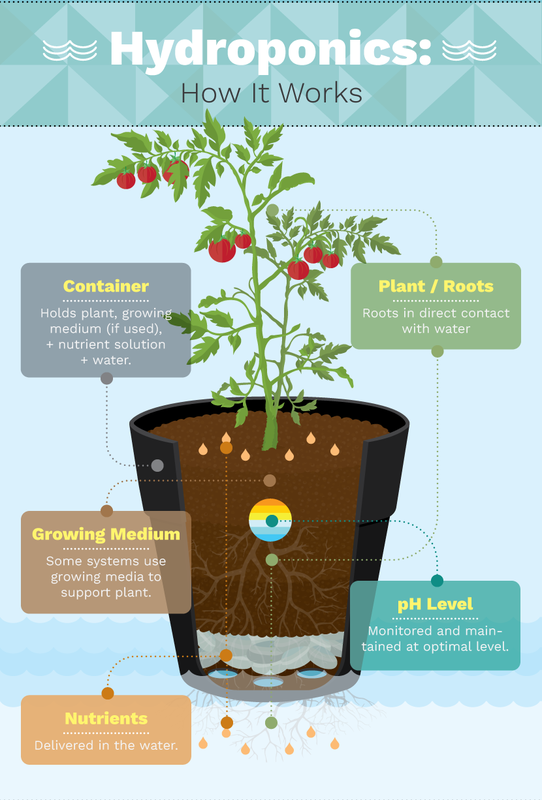 - Hydroponics, Aquaponics, and Aeroponics are the three primary soilless growing mediums to remember, they each have distinguishing characteristics, advantages, and disadvantages. Did you find this article informative and/or helpful?